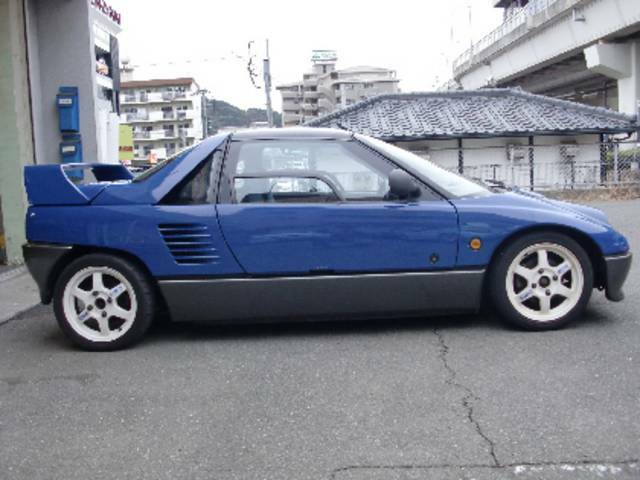 Hint: It's a Japanese car from 1980.
check out this Mazda Autozam ! a 2nd Gen Cervo would be jokes to own for a little town car..ive always liked that mazda. never really looked into thm much tho,whats the specs? Whats The Name Of Your Car ? Anyone know the name of the guy who owns this car?